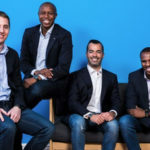 Silicon Valley based venture capital (VC) fund Partech has completed a capital raise for its Africa Fund, with the fund closing at €125-million, more than double the size of its first closing a year ago at €57-million ($70-million). Partech Ventures made the announcement last Thursday (31 January). It claims it has raised the largest VC fund dedicated to tech startups in Africa. The fund will participate in Series-A and Series-B rounds for tech startups on the continent and aims to back startups developing solutions around the informal economy, mobility, financial inclusion, supply chain, as well as consumer services. The VC also last week announced that it was moving into East Africa, with Ceasar Nyagah having joined the team as an investment officer based in Nairobi. The rest of the team is based in Dakar. 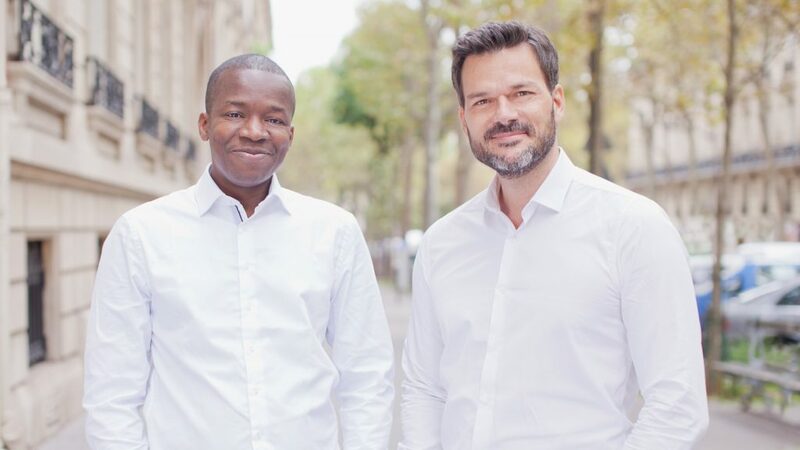 In February last year, the fund’s general partner Tidjane Dème (pictured above, left with general partner Cyril Collon) was quoted by US tech site Techcrunch as saying the fund will likely invest in startups in Cameroon, the Ivory Coast, Ghana, Kenya, Nigeria, South Africa and Tanzania. Partech claims it has gained support from more than 40 different investors across the spectrum and from all over the globe for its Africa Fund. These it said include among others, the European Investment Bank (EIB), IFC, German Development Bank KfW and the African Development Bank. The fund is also backed by mobile operator Orange and Edenred, a French company that specialises in prepaid corporate services and French multinational JCDecaux Holding. These companies have been joined by multinationals such as Bertelsmann and L’Oréal as well as by the Axian Group, an African company active in Indian Ocean territories, and an investment company TEXAF listed in Belgium. Partech said it will also leverage the experience of over 25 successful entrepreneurs who have committed to support through the fund. Last year Partech invested $3-million in the Nigerian startup in April and led Yoco’s $16-million Series-B round with the participation of Orange Digital Ventures, FMO (The Dutch Development Bank) and existing Series-A investors Accion Frontier Inclusion Fund, managed by Quona Capital, and Velocity Capital. The deal was announced in September. Collon said in a statement that the two investments provide a “strong” showcase of how these “champions can transform whole sectors such as retail and payments in this region”. “We are really proud to see major global investors rally around our vision and ambition to support extraordinary entrepreneurs building digital champions for Africa and emerging markets” he said. In addition to the recruitment of Nyaga for the Nairobi office and last year’s hiring of Matthieu Marchand, the Africa fund’s team will also be reinforced by a business development officer. This will help get African startups to source clients in European and US markets, the company said. Commented Dème: “After launching the Dakar office last year, it is also key for us to set now a base in East Africa with a Nairobi office”.